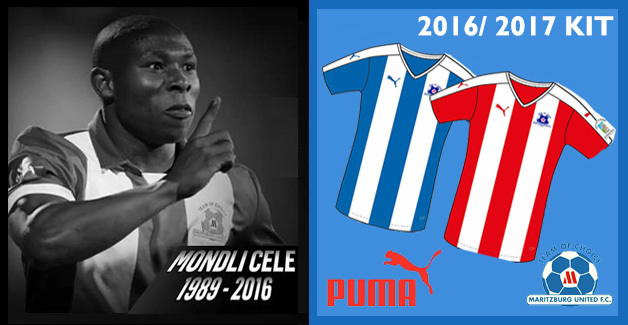 Today, Tuesday 17 January, 2017, marks exactly a year since Maritzburg United attacking mid-fielder Mondli Cele passed away in a tragic car accident. This happened hours after he had scored the opening goal in a 3-3 match against Orlando Pirates the previous night at Harry Gwala Stadium. 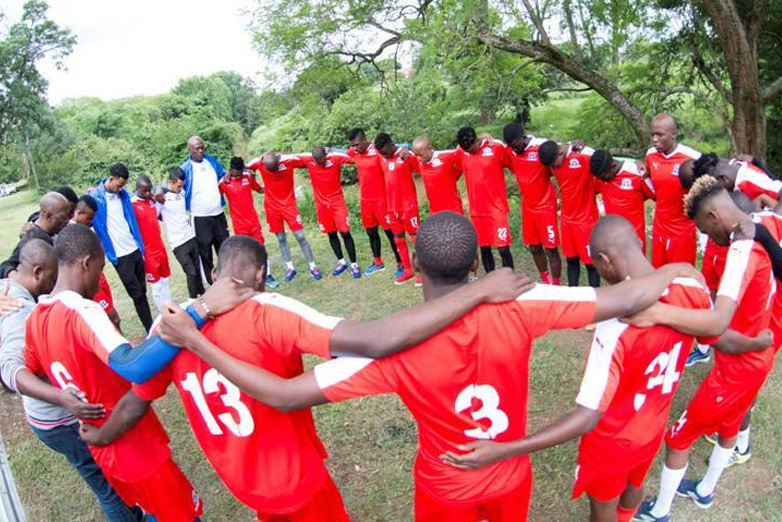 The player's death left the team very devastated and had difficulty coping with the loss. It was for that reason and the fact the club was battling relegation that a sports psychologist was brought in to help the players cope. Today being the first anniversary of his passing away, “Slomo” is remembered by the club and a prayer was held at the site of the accident in his remembrance. “On behalf of the Maritzburg United family, that includes the supporters, the sponsors and everybody else, we continually pay our tributes and respect to the Cele Family. It is quite important for us to recognise this day because Mondli was a pivotal member of our family. 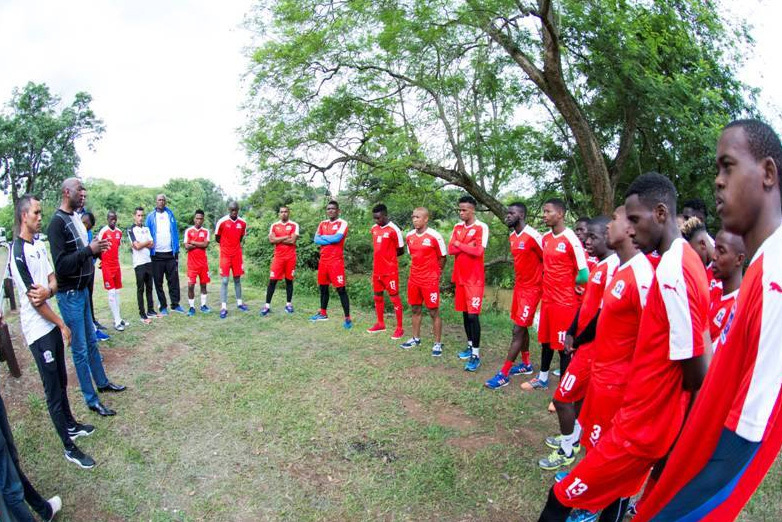 "Mondli’s last game had taken place just hours before the tragedy struck, and he excelled in that game, scoring the first goal, and those moments still ring a bell. I still have recordings of that particular game against Orlando Pirates. It was so sad that after such a brilliant display, we woke up to the news that he is no more. Playing Pirates at Harry Gwala this season brought back memories but what made it feel good is that we managed to win the game.